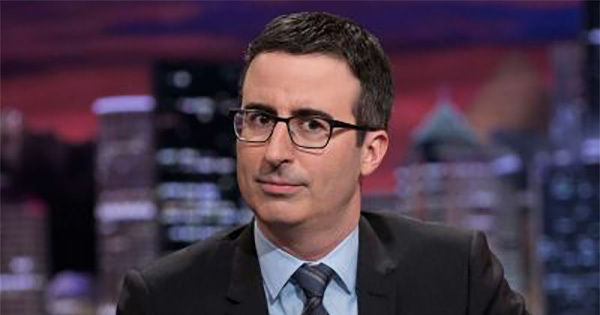 French writers have expressed their distaste at the increasing prevalence of English words unnecessarily invading the French language. A French book fair ‘Scène Young Adult’ at the Salon du Livre in Paris has drawn the ire of French authors, who say that replacing French words with English is “unbearable act of cultural delinquency”. Scene YA signs and displays read “Le Live”, “Bookroom”, “photobooth” and “bookquizz”, described as “sub-English knowns as globish”. Well known writers such as Leïla Slimani, Tahar Ben Jelloun, Muriel Barbery and Catherine Millet all took great offence at English infiltrating their literary space and wrote an open letter published in Le Monde expressing their disappointment. The writers appeal to the organisers of the book fair to exclude the English language when it is not strictly needed and appealed to the Minister of Culture to support their wishes, along with the Minister of Education. The ministers were urged to not allow a “single unnecessary English word” appear in schools. “French lessons must include the rediscovery and the reinvention of our language by students, who are today victims of a stupifying globish,” the letter says. The authors and writers plead that the attack on the French language is “all the more pernicious because it is happening slowly”. 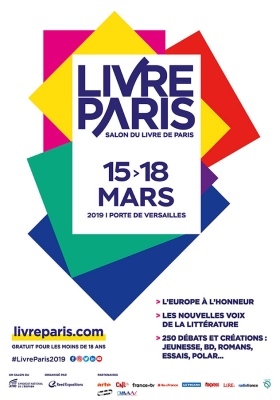 Thanks to the writers passionate letter, the Salon du Livre website has been updated and there are no longer any references to a photobooth, a bookquizz or a bookroom. The Libro de los Epítomes manuscript is over 2,000 pages, more than a foot thick, and contains summaries of the books kept in the the library of Hernando Colón, who was the illegitimate son of Christopher Columbus. 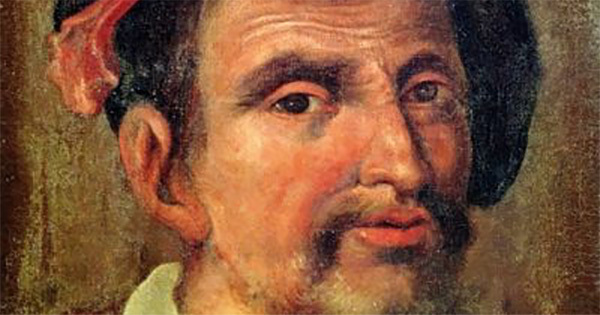 Colón spent his life working to create the largest library in the world during the early part of the 16th century. The library once hosted over 15,000 books, and was constructed during Colón’s travels. Only a quarter of the collection survives to this day and the books are now stored in Seville Cathedral. However, thanks to the discover of this manuscript, we have a fresh look at the literature of the 16th century. They say that the pub is the hub of the community in the UK, especially in rural places and now the UK government has announced that seventy-six pubs across England will become ‘Pub is the Hub’ pubs, offering local services such as Post Office and Libraries. 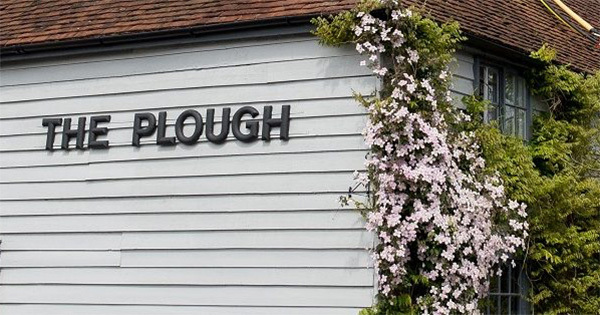 The government will share £188,000 of funding through the Pub is the Hub project to help rural pubs diversify their offerings and help bring communities together by expanding their services beyond food and drink. Rural pubs are particularly threatened with fourteen pubs closing every week, and with austerity always at the forefront, libraries and community services are also under threat. In 1966, a 13-year-old student named Harry Krame checked out Lewis Gannet’s The Family Book Of Verse from his school library. 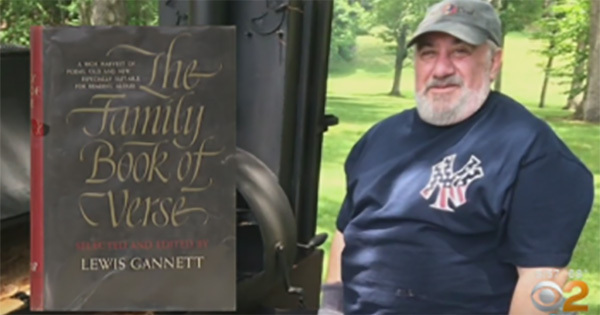 The book was seemingly forgotten until, 53 years later, while cleaning out his basement, the 65-year-old discovered he still had the book and vowed to return it. 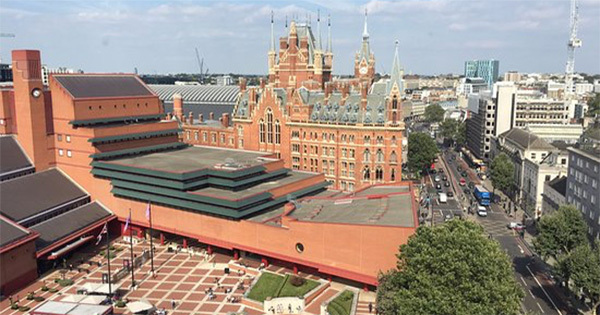 The British Library is considering opening a second facility in Leeds, alongside existing plans to expand its reading rooms in the area. The library has discussed potential locations for a new building with the local authority according to information obtained by the Guardian in a freedom of information request. With Leeds working towards its £35 million celebration of Leeds in 2023 in the wake of the city’s collapsed bid to be 2023 European Capital of Culture, the plans could not have come at a better time. The proposal includes a six year programme, currently underway, that will culminate in a year long celebration of culture in 2023. After a $12 million gift from Dr. Leonard Polonsky CBE and the Polonsky Foundation, the New York Public Library is to open its first permanent exhibition in 2020. The exhibition will feature rotating items from the NYPL’s extensive research collections and it’s fantastic news for those who would like to see these collections. 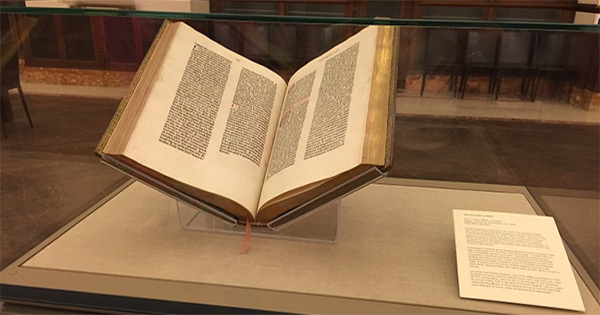 The Polonsky Exhibition of the New York Public Library’s Treasures is expected to open in late 2020 at the Stephen A. Schwarzman Building on Fifth Avenue and 42nd Street. The free exhibition will be housed in Gottesman Hall, a 6,400 square-foot exhibition space on the Library’s main floor.